This gluten-free, vegan lentil loaf will fill you up on a chilly autumn evening. 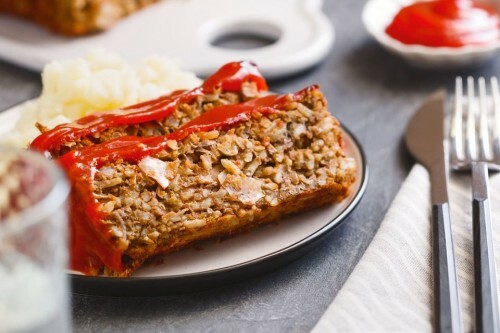 Similar in texture to meatloaf, but without any animal products. Delicious!